These Yantras are Abhimintrit or energized by performing specific recommended rituals or infused with a specific Mantra or Stotra. Yantras that have been given by a Siddh Sadhak are also used in Nitya Puja. Given below is a selection of Nitya Puja Yantras and the special qualities attributed to these Yantras. Kamala Yantra- For progress and auspiciousness in matters related to money, finance and business and over-all financial progress. Kuber Yantra- For gain of money and finance, including sudden or unexpected gains, including gains from legacy, inheritance, lottery and other forms of gambling or games of chance. Matangi Yantra – For domestic peace and happiness and satisfaction of all kinds in married life and good relation between the husband and wife. Dhoomvati Yantra- For the protection of wealth and Purta Prapti, meaning gain of male progeny. Tara Yantra- For success in everything or Sarva Karya Siddhi or Sarvatra Yash Prapti. Baglamukhi Yantra- For protection, removal and destruction of enemies, enhancing Smaran Shakti or memory power and financial progress. 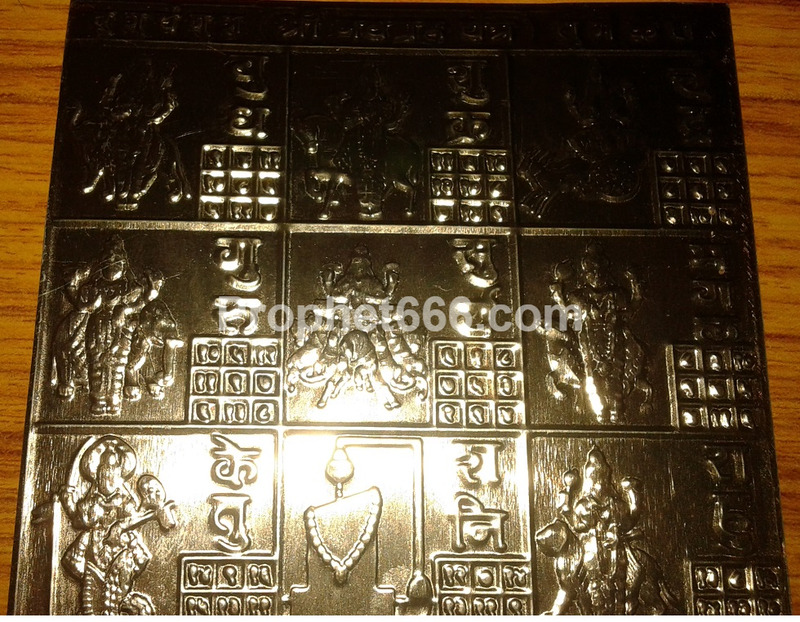 Tripura Bhairavi Yantra- For gain of health and removal of diseases and ailments and gain of money and finance. Vastu Devta Yantra- For auspiciousness, peace, prosperity and harmony in the house and removing negative and harmful vibrations. Apart from the Yantra mentioned above, Shabar Yantras of specific kinds for annihilation of enemies, eradication of diseases, peace, abundance and harmony and for most other purposes can also be used in the Nitya Puja. Note- Numerous Yantras of all kinds can be seen in the various sections on Yantras and Charms of this site and also in the individual Sections of Hindu Gods and Goddesses. यंत्र का प्राण प्रतिष्ठित होना आवश्यक है ,अन्यथा उसकी पूजा व्यर्थ है .प्राण प्रतिष्ठित यंत्र की उसी भांति पूजा करनी चाहिए ,जैसे हम देवी देवताओं की पूजा करते हैं . पूजास्थल में रखे यंत्र की रोज पंचोपचार (गंध ,अक्षत /पुष्प/धूप/दीप/नैवेद्य )से पूजन करें .जिस देवी/देवता से सम्बंधित यंत्र है ,उनके मन्त्रों का भी जाप करना चाहिए यथा,श्री यंत्र के समक्ष श्री सूक्त (या सम्पुटित श्रीसूक्त ),लक्ष्मी सूक्त,लक्ष्मी गायत्री का पाठ श्रेयस्कर होगा.